The clavicle (collarbone) extends between the manubrium of the sternum and the acromion of the scapula. Attaches the upper limb to the trunk as part of the ‘shoulder girdle’. Protects the underlying neurovascular structures supplying the upper limb. 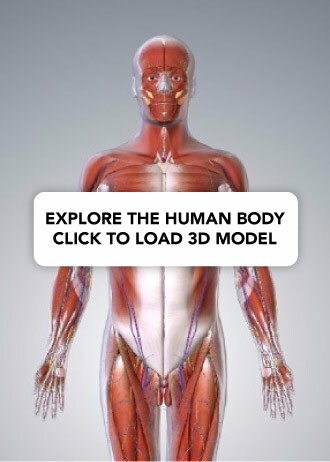 Transmits force from the upper limb to the axial skeleton. In this article, we shall look at the anatomy of the clavicle – its bony landmarks and clinical correlations. The clavicle is a slender bone with an ‘S’ shape. Facing forward, the medial aspect is convex, and the lateral aspect concave. It can be divided into a sternal end, a shaft and an acromial end. The sternal end contains a large facet – for articulation with the manubrium of the sternum at the sternoclavicular joint. The inferior surface of the sternal end is marked by a rough oval depression for the costoclavicular ligament (a ligament of the SC joint). Conoid tubercle – attachment point of the conoid ligament, the medial part of the coracoclavicular ligament. 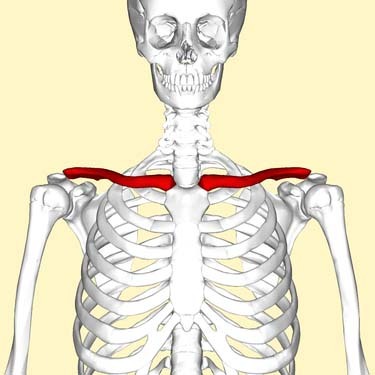 Trapezoid line – attachment point of the trapezoid ligament, the lateral part of the coracoclavicular ligament. The coracoclavicular ligament is a very strong structure, effectively suspending the weight of the upper limb from the clavicle. Fig 2 – Bony landmarks of the inferior surface of the clavicle. The clavicle acts to transmit forces from the upper limb to the axial skeleton. Given its relative size, this leaves it particularly susceptible to fracture. The most common mechanism of injury is a fall onto the shoulder, or onto an outstretched hand. 5% occur in the medial third. 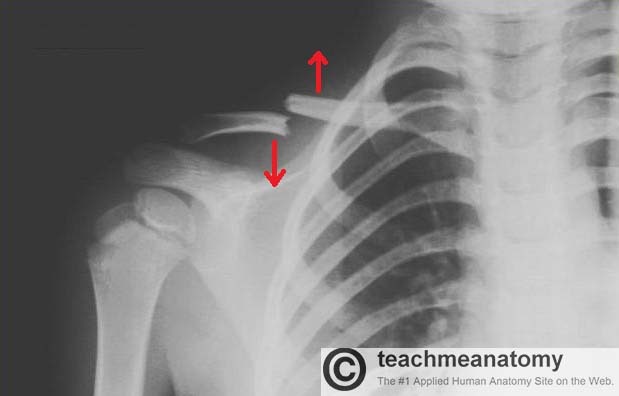 After a fracture, the lateral end of the clavicle is displaced inferiorly by the weight of the arm, and displaced medially by the pectoralis major. The medial end is pulled superiorly by the sternocleidomastoid muscle. Management of a clavicular fracture can be conservative (e.g. sling immobilisation) or operative (e.g. open reduction and internal fixation, ORIF). In ORIF, the supraclavicular nerves are often sacrificed – resulting in a post-operative numb patch over the shoulder. Which bony landmark of the clavicle has been highlighted in blue? Which part of the scapula articulates with the clavicle? Below is an illustration of the inferior surface of the clavicle. Which bony landmark has been highlighted in red?